Ruslan Garipov, a 2016 graduate of the International Legal Studies LL.M. Program, came to learn more about American Indian tribes and their rights in the U.S. Being an associate professor at Kazan Federal University in Russia, he taught a course on indigenous peoples’ rights and had a number of published articles in different peer-reviewed law journals about Russian indigenous peoples and relevant environmental issues. 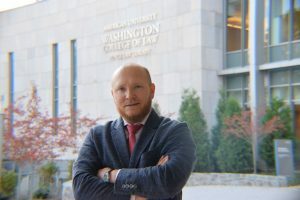 During his time at American University Washington College of Law, Ruslan took different international and domestic law courses on the rights of minorities and indigenous people, including American Indian Law taught by Professor Ezra Rosser. This course helped him to understand the main principles, doctrines, and history underlying the legal relationship between the U.S. and Indian tribes. Despite the common image of the American Indians, cultivated by the media, filmmakers, and writers, indigenous people still face an uphill battle in the recognition of their rights to self-government, self-determination, and most importantly the rights to land, mineral, and natural resources. According to recent NGO reports, Indigenous people have the lowest standard of living and the highest level of alcoholism, drug abuse, crime, and unemployment both in developed and developing countries. All this serves as a powerful incentive for the international community to continue engaging in the development of international rights and standards in this field. And Ruslan is happy to make his own contribution to the indigenous international law and national legislation through his legal activities, publications, and teaching. 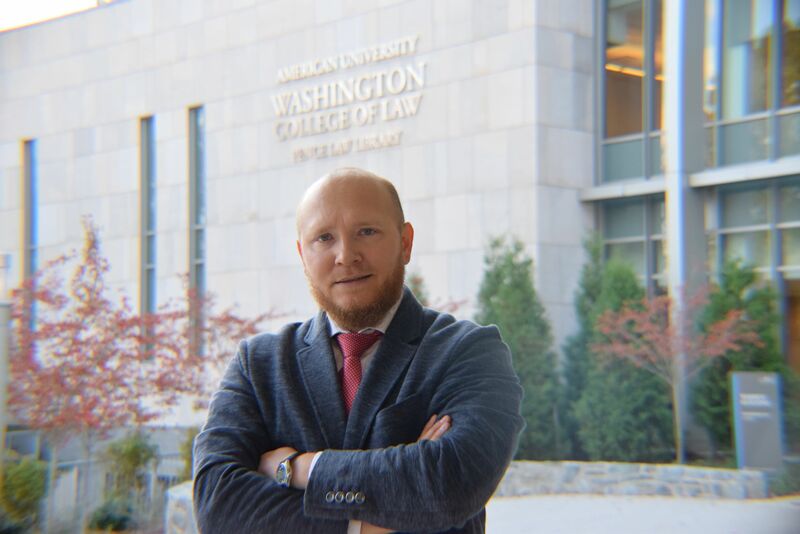 Ruslan currently works as Legislative Analyst & Legal Assistant at the Homer Law Chartered, a DC-based law firm that focuses on the rights of American Indian tribes and Alaska Natives. Ruslan participated at the UN and OAS meetings on indigenous issues, and worked as a consultant for the World Bank Group on indigenous peoples’ social development challenges. Combining the power of law and the power of people in defense of human rights and the environment, Ruslan advances the ideas that indigenous people should benefit from their natural resources, instead of becoming a hostage of it and suffer oppression and degradation from its exploitation.